Have you noticed how many ideas and movements from the 1960s are back in a big way? Feminism. 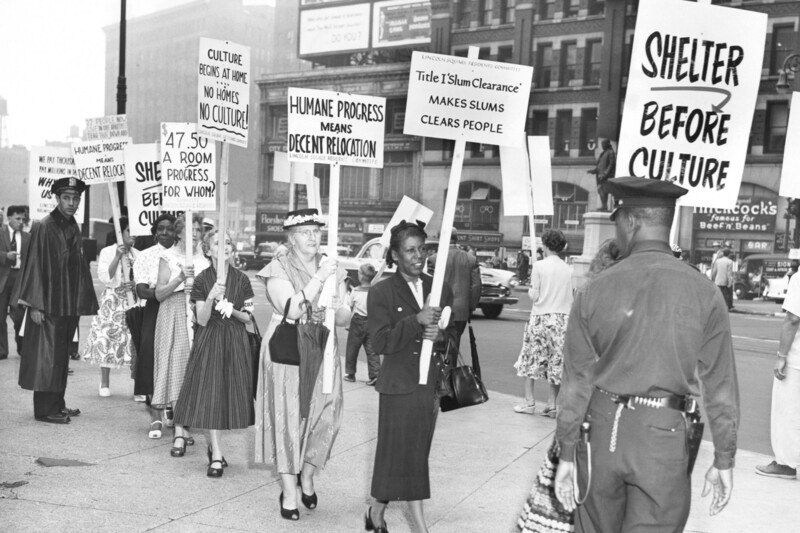 The civil rights movement. Streets for People, which was the title of a book Bernard Rudofsky wrote in 1969. 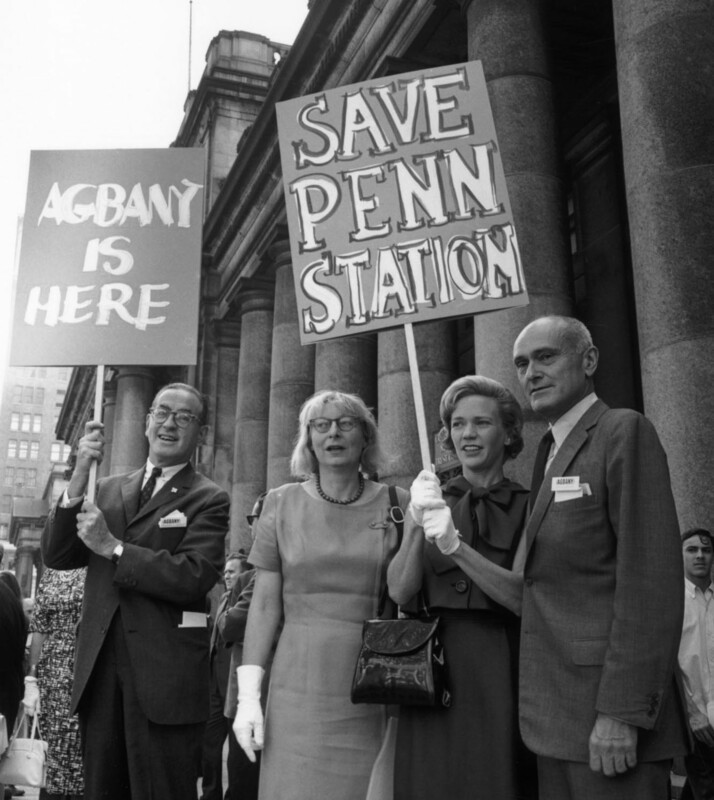 New York’s own Jane Jacobs wrote The Death and Life of Great American Cities in 1961 and protested the demolition of Penn Station in 1963. In 1965, New York City passed its historic Landmarks Preservation Act and created the Landmarks Preservation Commission. Today, a group called Rebuild Penn is fighting to reconstruct McKim, Mead & White’s great railroad station. At the same time, New York’s existing landmarks are under attack. New Yorkers need to act. On Tuesday, March 27, New York City’s Landmarks Preservation Commission (LPC) will hold a public hearing on its proposal to its rules governing how applications for changes to landmarked properties and properties in historic districts are decided. They want to take many applications OUT of the public review and approval process and move them to private review behind closed doors, eliminating public notifications and stopping public comment. 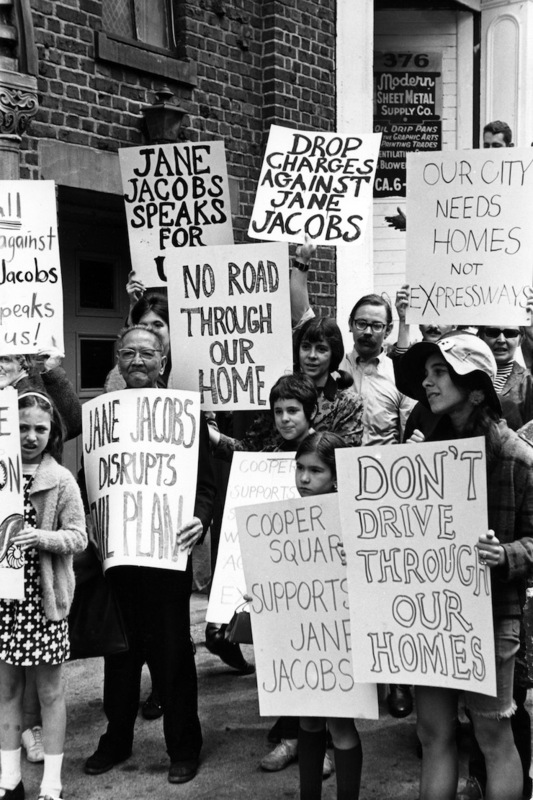 This proposal is a bare-knuckle power play to help the Real Estate Board of New York, the richest and most powerful lobbying group in New York, continue its attack on public planning and historic landmarks. The super-luxury, supertall towers REBNY members build today are the most profitable buildings ever built in New York, and they want the prime construction sites created by the preservation of historic neighborhoods and landmarks. It’s a short-term, spoil-your-nest phenomenon, but the profits are phenomenal. The parasitic towers damage the character of New York that makes them so valuable. The Greenwich Village Society for Historic Preservation has put a letter online that will automatically go to Mayor de Blasio and the Landmarks Preservation Committee. CLICK HERE TO HELP. This entry was posted in Architecture, Beauty, Current, Historic Preservation, New York, Urbanism. Bookmark the permalink.